As a global food company, Smithfield understands the benefits of access to proper nutrition on a regular basis. Unfortunately, millions of Americans don’t have that access and, as a result, they lack the nutritional benefits that many of us take for granted. Established in 2008, Helping Hungry Homes is Smithfield’s initiative focused on raising the awareness of food insecurity on a national level and alleviating hunger across the country. From Anchorage, AK to Miami, FL, Smithfield has completed over 175 donations across the U.S. under the Helping Hungry Homes tour. Since the program’s inception, Smithfield has donated more than 25.2 million servings of protein to food banks that serve their communities through emergency food pantries, school nutrition programs, disaster relief, and community outreach programs. 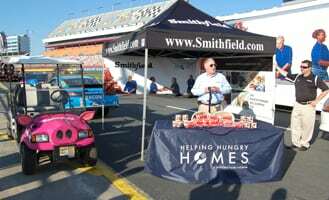 In honor of the 2013 Memorial Day holiday, Smithfield partnered with Richard Petty Motorsports (RPM), Speedway Motorsports, Inc. (SMI), Speedway Children’s Charities (SCC), and multiple retailers to donate and deliver more than three million hot dogs (equating to 160 tons, or 1.28 million servings) to more than eight different food banks around the country, including tornado disaster relief aid in Oklahoma, as part of a strategic media campaign. 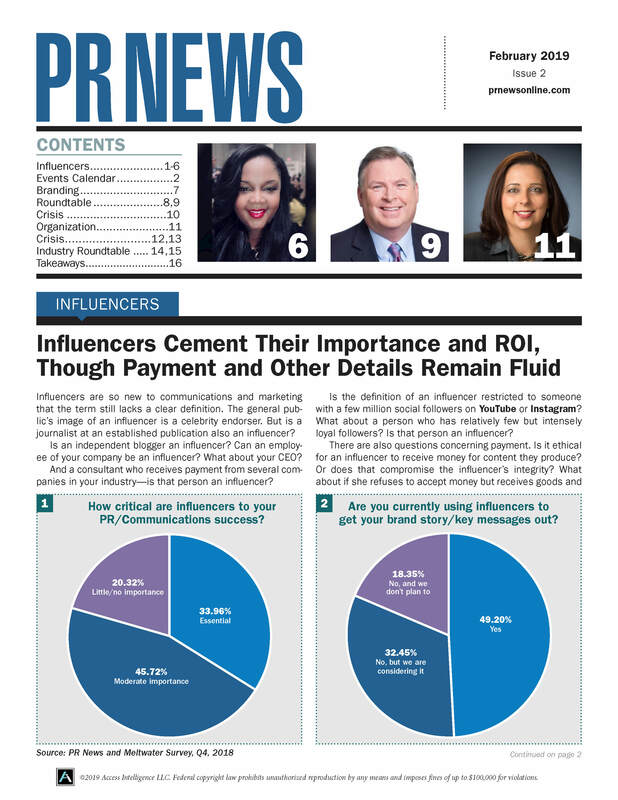 This donation tour achieved measurable results in the form of millions of media impressions and, above all, mouths fed.